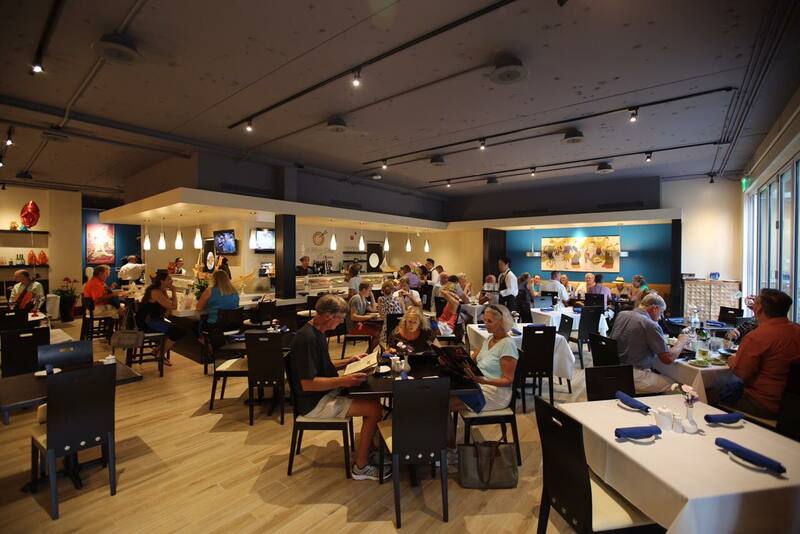 Located just three blocks from the Gulf of Mexico, Thai Udon Cafe offers a varied menu of sushi delicacies alongside traditional and modern Thai/Japanese fare. Come experience the exceptional quality that has made their original North Naples location a true destination. Enjoy the casual yet sleek 5th Avenue ambience inside or streetside, intertwining your meal with our carefully paired wines, sakes, and beers.